Pale yellow colour with hints of green, aromas of white flowers (may blossom, honeysuckle). The palate is pleasantly balanced between liveliness and roundness, which brings out characteristics of dried apricot, honey and elderberry. 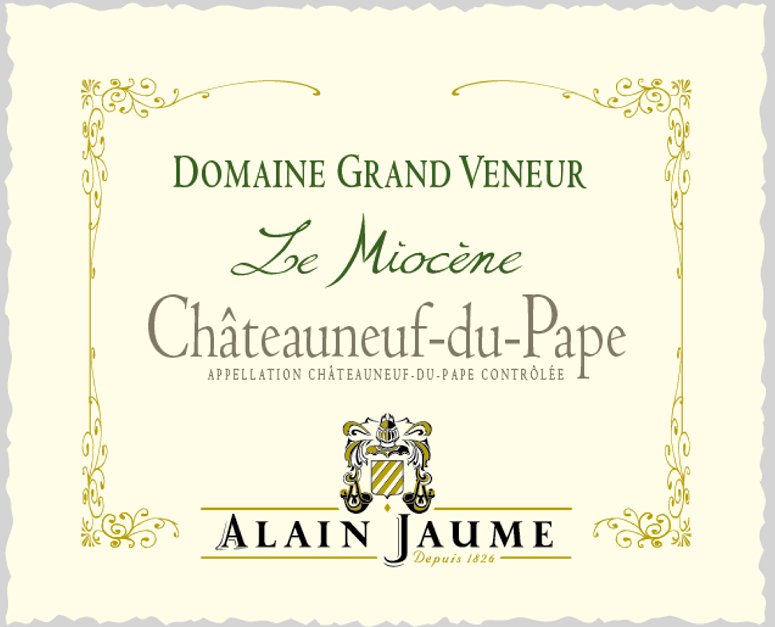 A Châteauneuf du Pape white displaying a great finesse. Soil type Coming from the single vineyard named “La Fontaine”, the plot is facing north.It is made of clay-sand and limestone. Thanks to the northern orientation, it is always very well aired. This sector allow the Roussane and Clairette to mature in great conditions without losing freshness, which we believe is key point. Winemaking & ageing Whole-bunch pressing. Vinification in stainless-steel tanks. Fermentation temperature controlled at 15°C.